Diamondbacks Spring Training Facility - Scottsdale, Ariz. 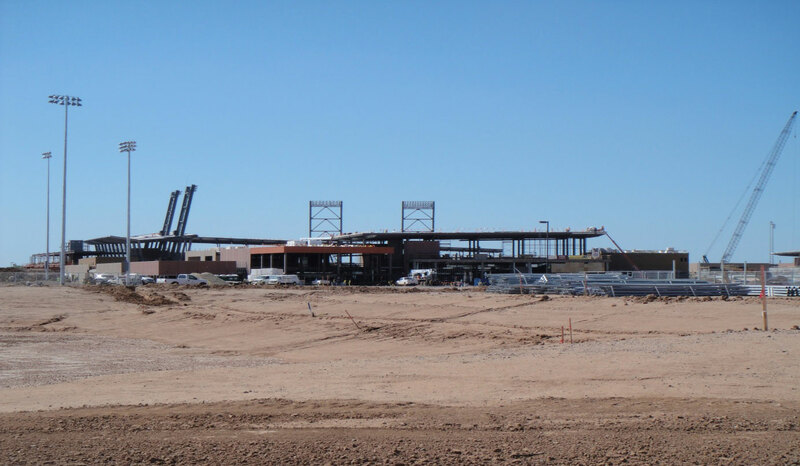 The Salt River Pima Maricopa Indian Community partnered with the Arizona Diamondbacks and the Colorado Rockies to build an 11,000 seat ballpark with 12 practice fields, office buildings, training facilities, and clubhouses. This project is LEED certified and BIM coordination was used in the construction process.